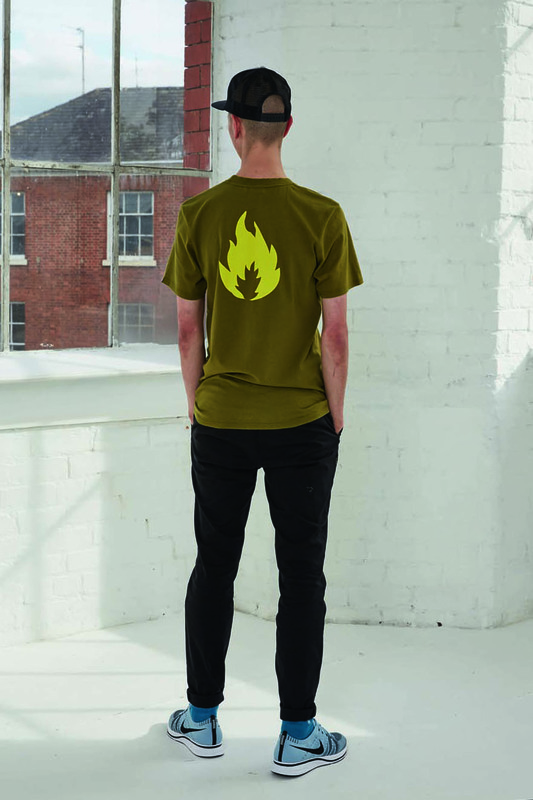 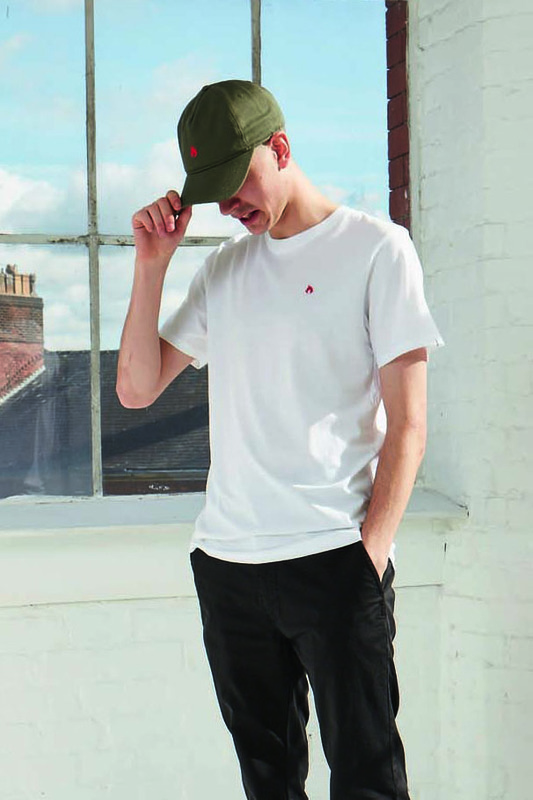 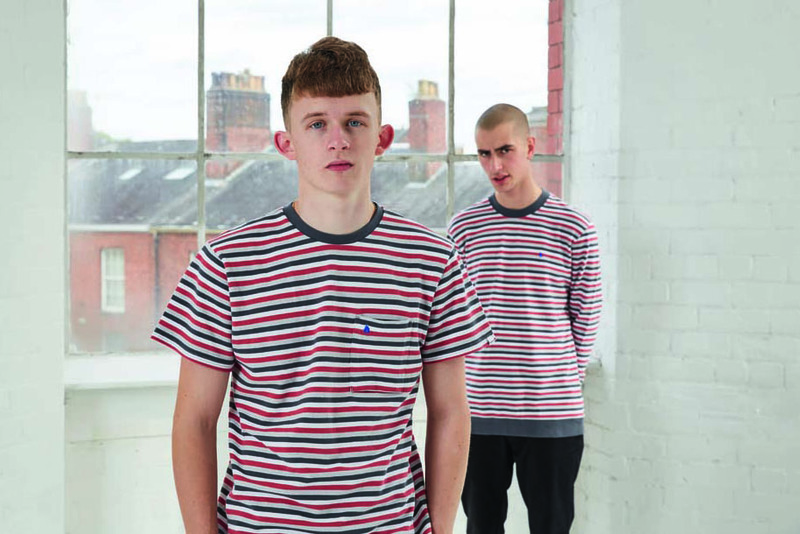 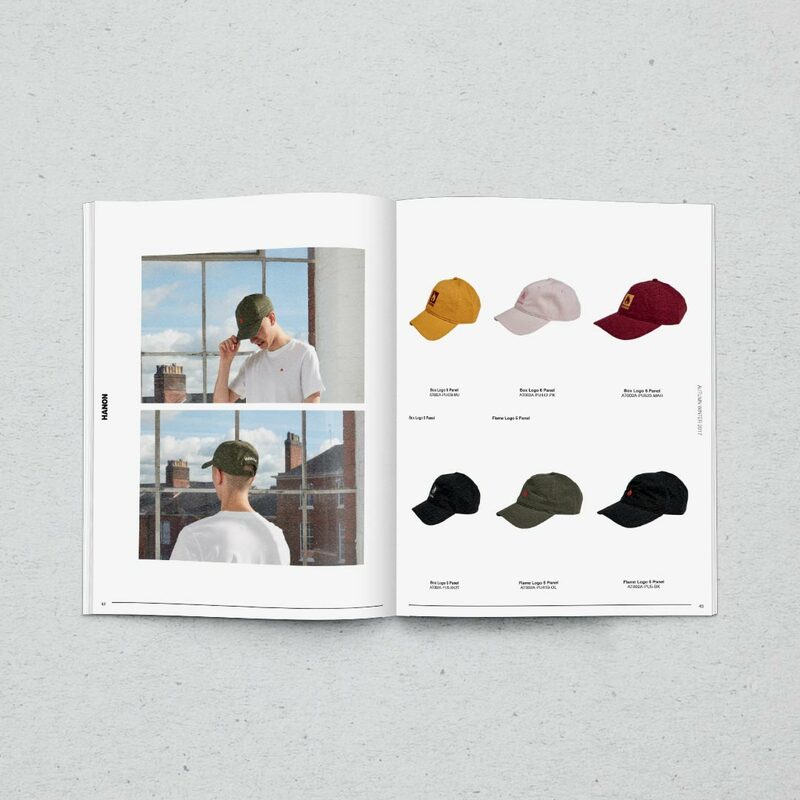 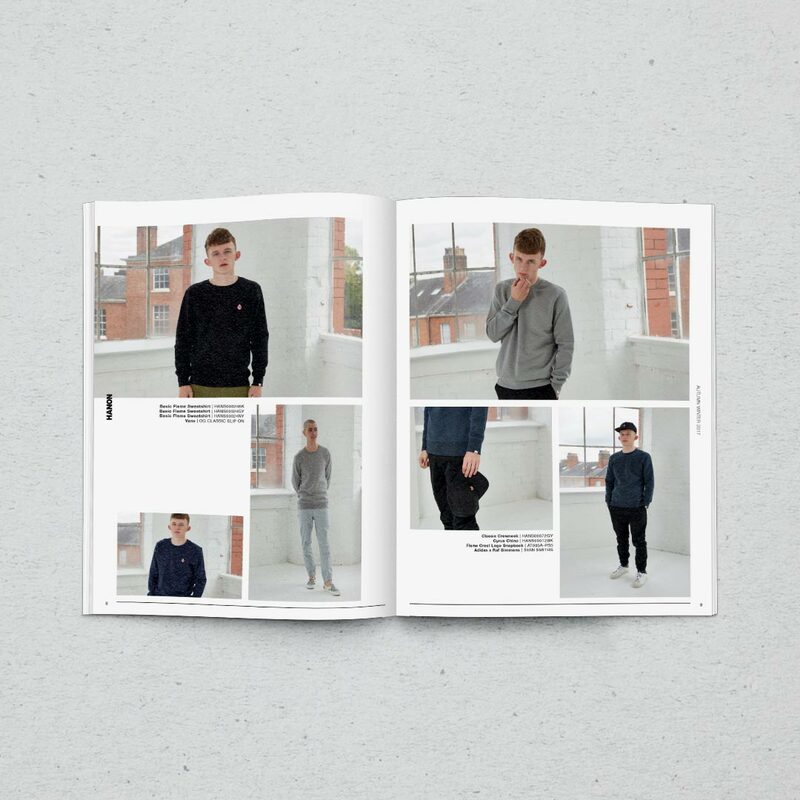 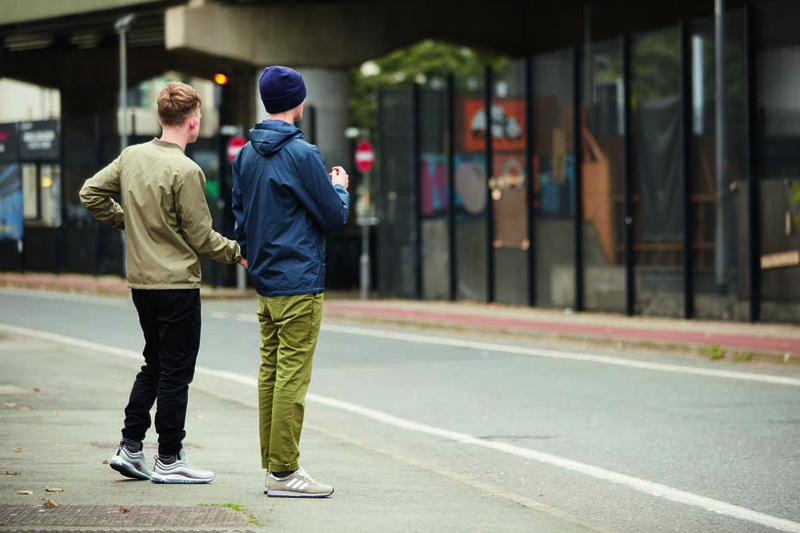 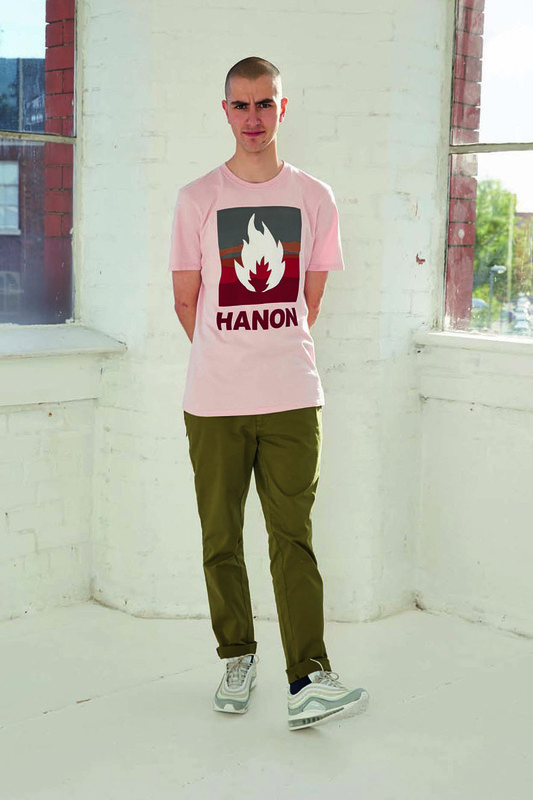 Aberdeen streetwear and trainer aficionados Hanon have launched their own range. 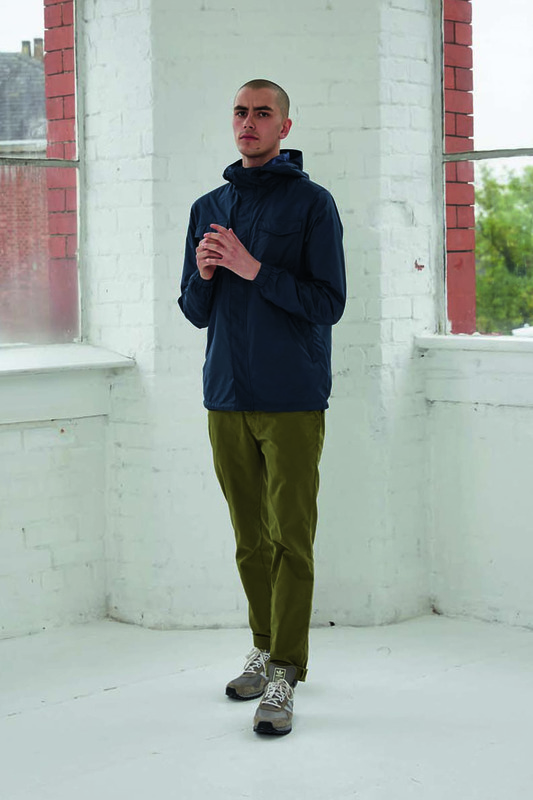 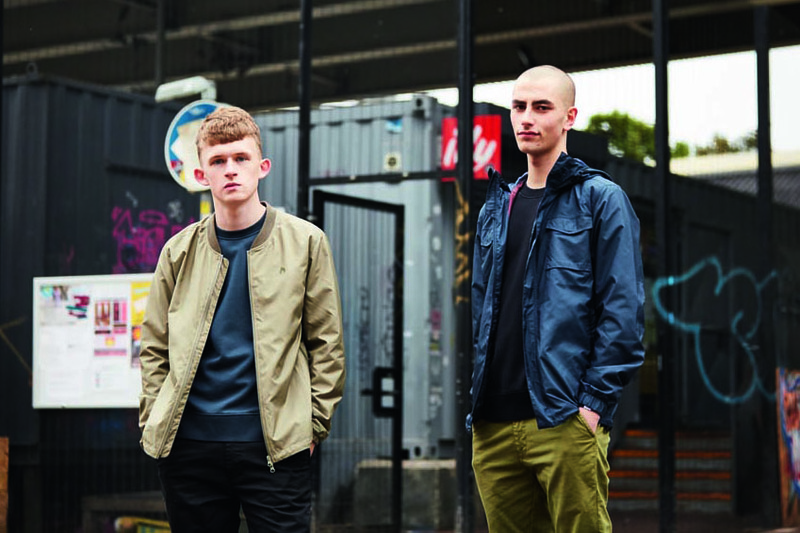 We shot the whole Spring Summer 2018 collection which showcases some lovely pieces from T-Shirts to two beautiful Gore-Tex Jackets. 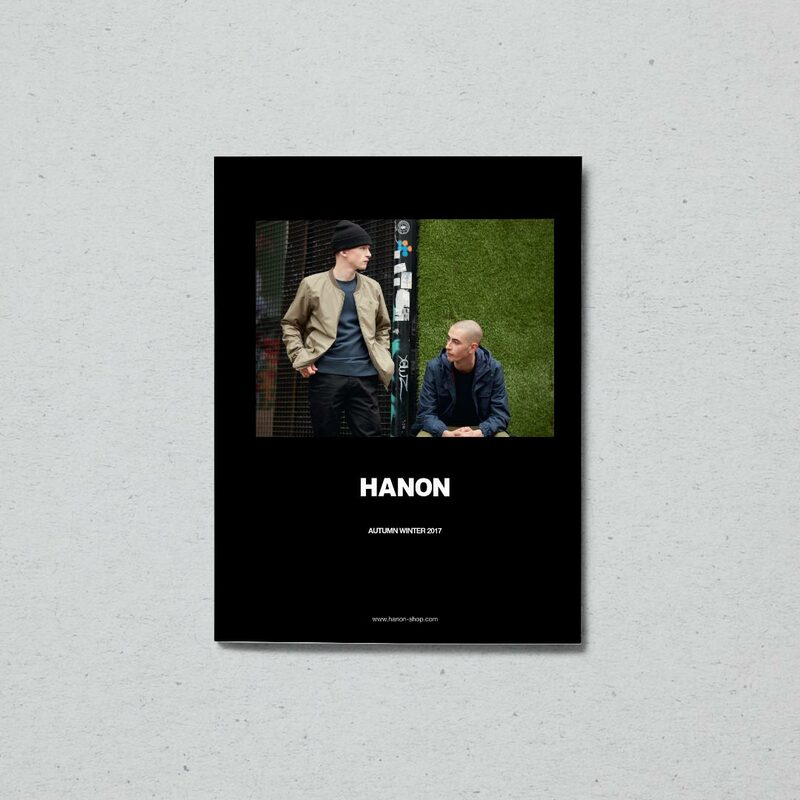 Aberdeen streetwear and trainer aficionados Hanon have launched their own range. 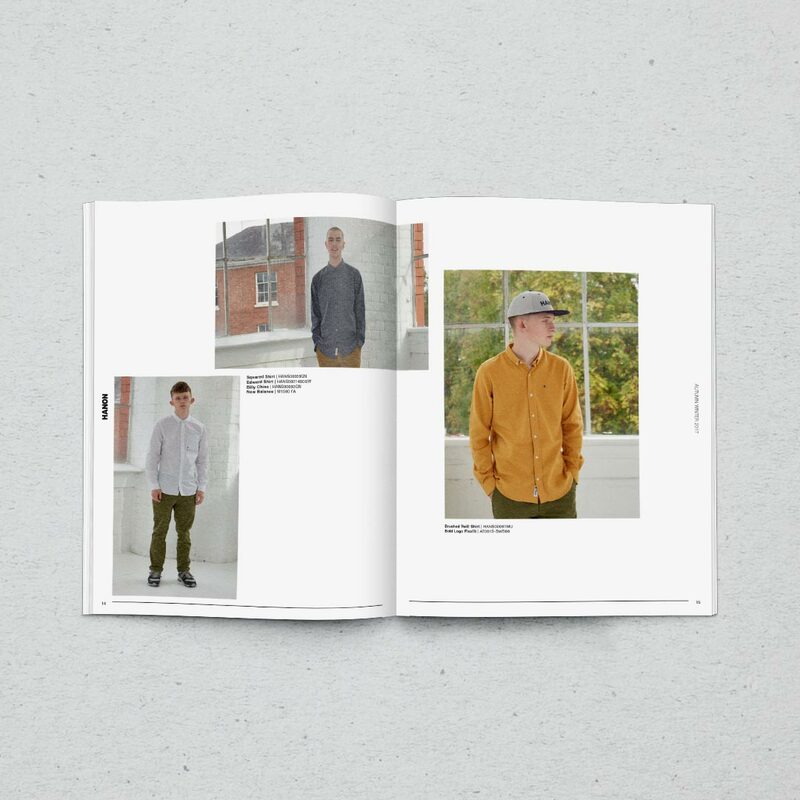 We shot the whole Spring Summer 2018 collection which showcases some lovely pieces from T-Shirts to two beautiful Gore-Tex Jackets.